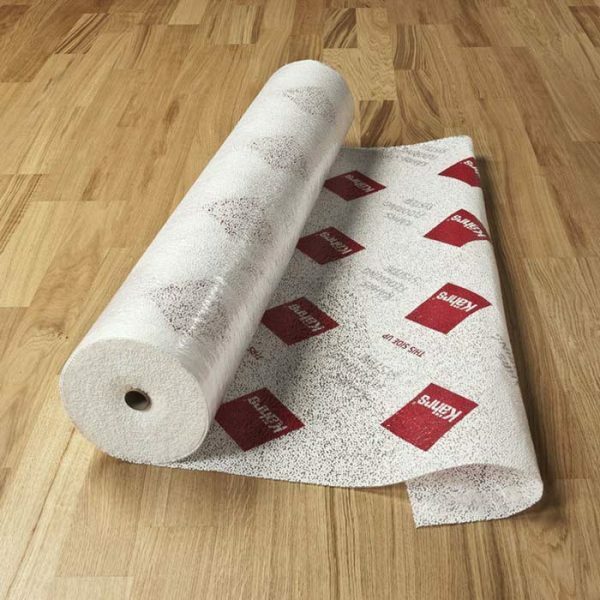 Underlay is a requirement for some types of flooring but not all. 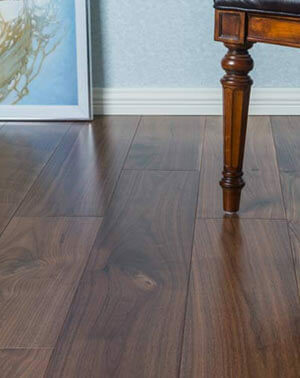 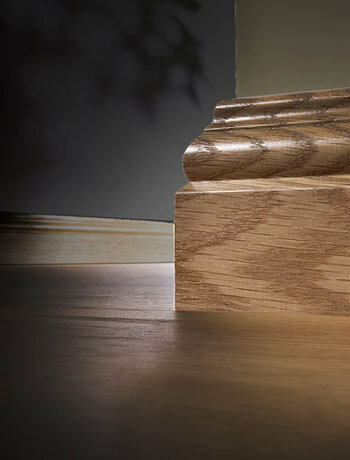 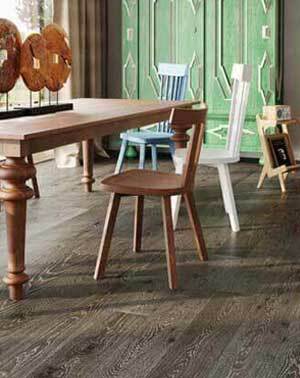 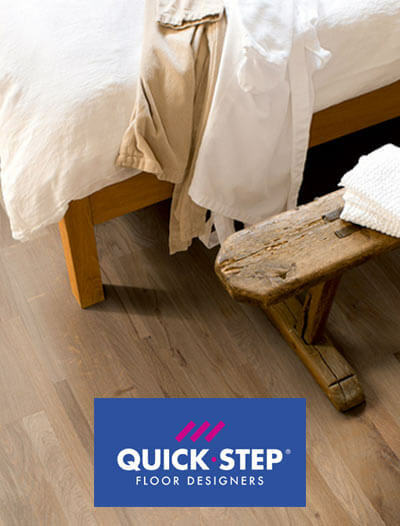 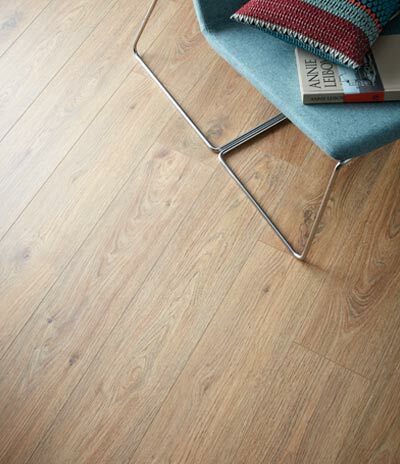 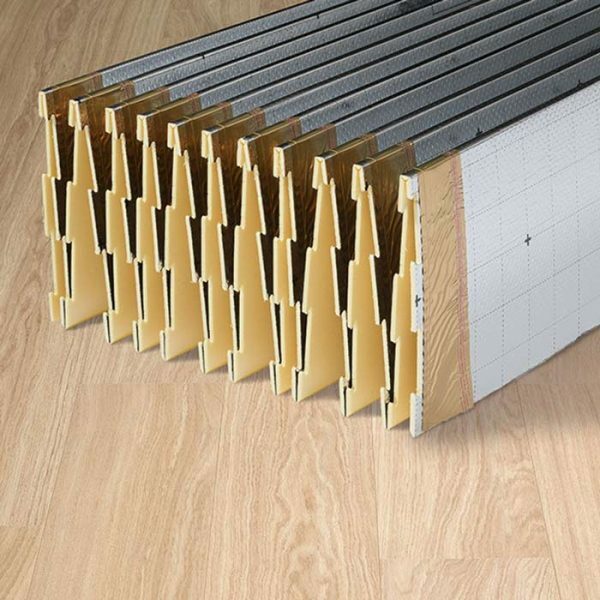 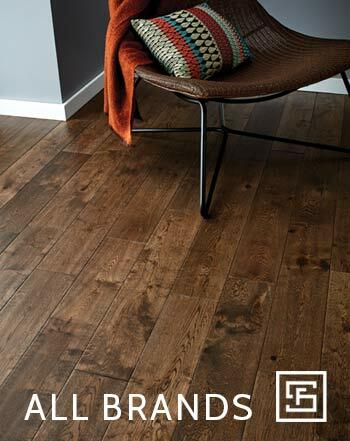 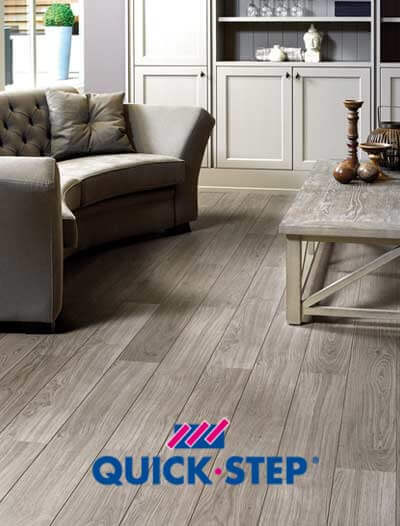 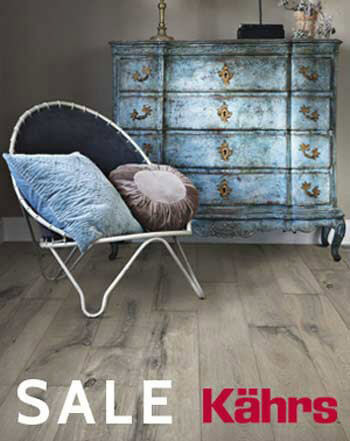 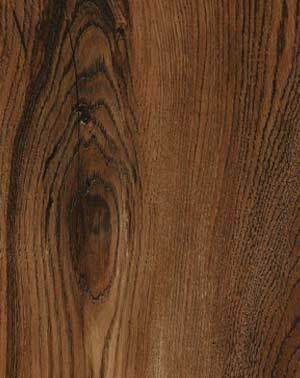 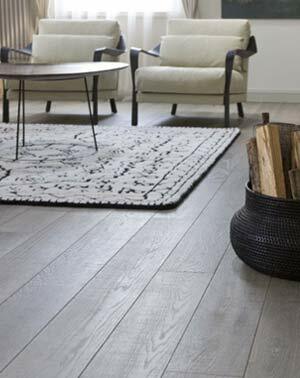 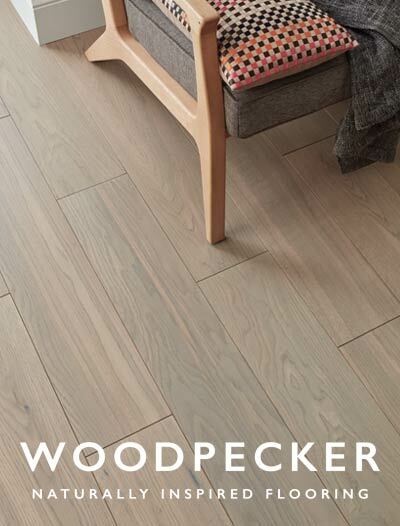 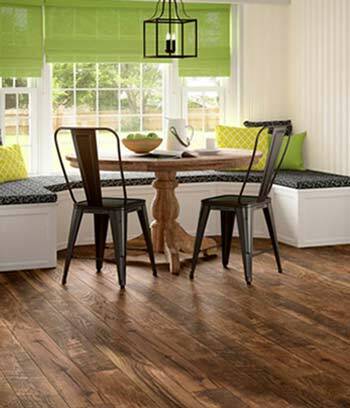 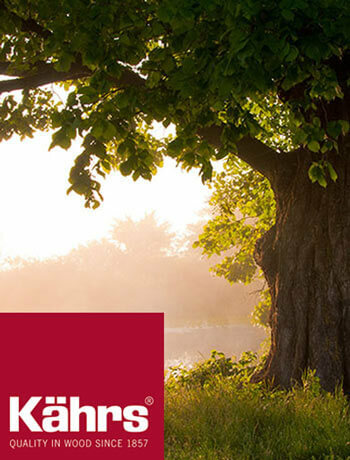 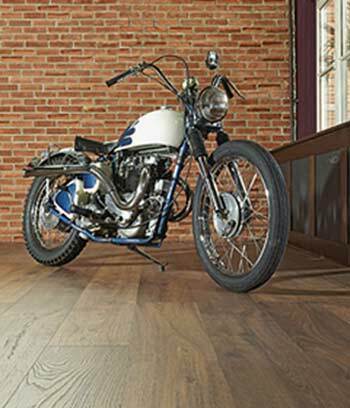 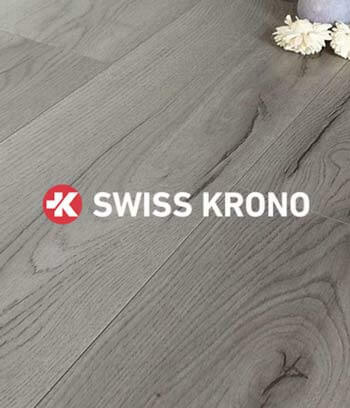 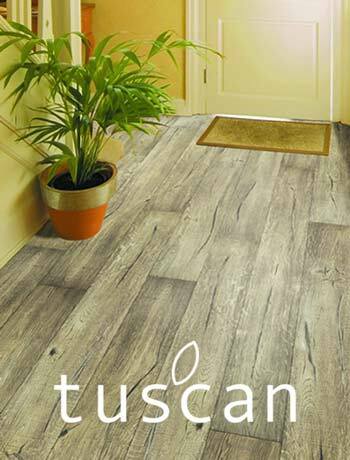 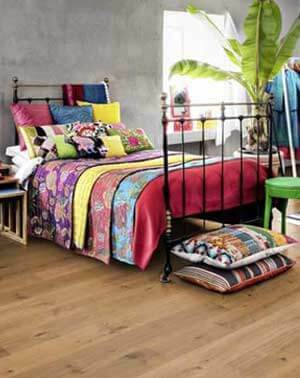 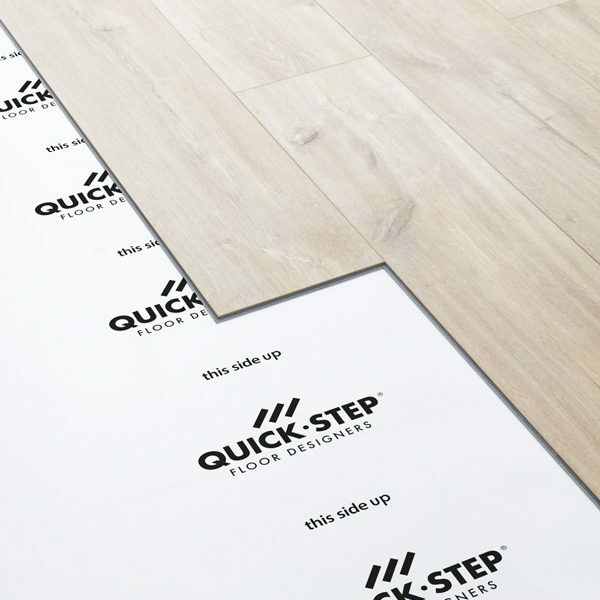 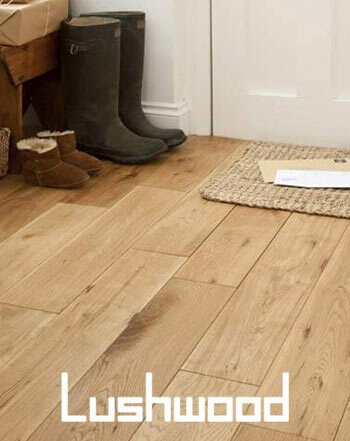 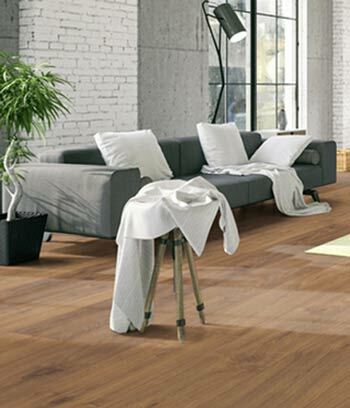 The type of wood flooring underlay you choose will depend on your type of floor and specific requirements. 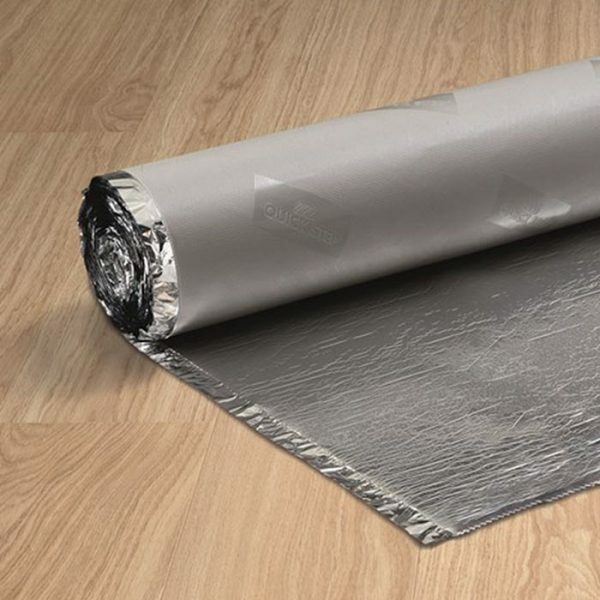 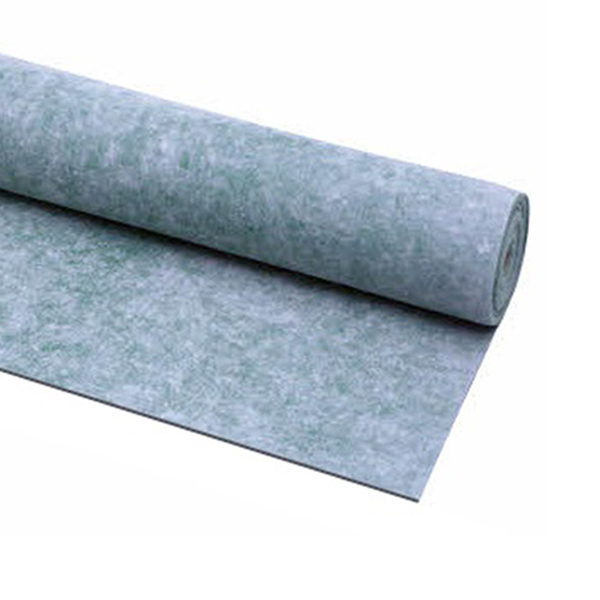 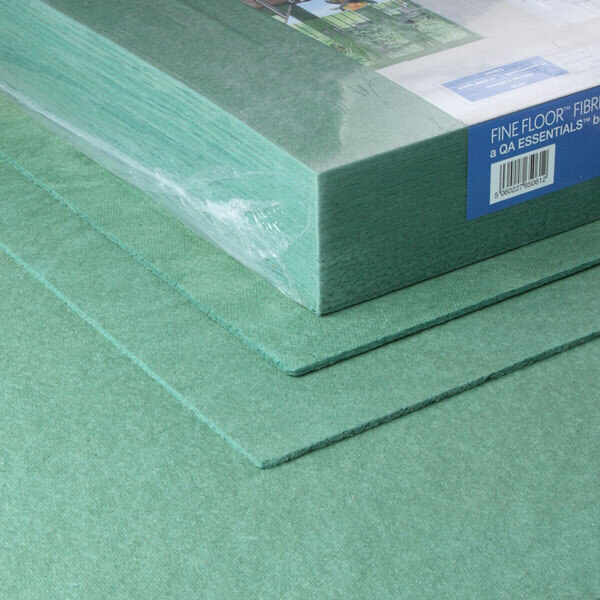 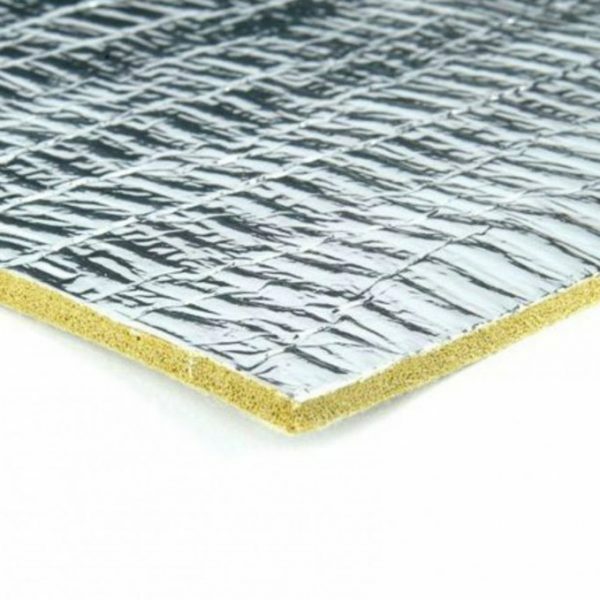 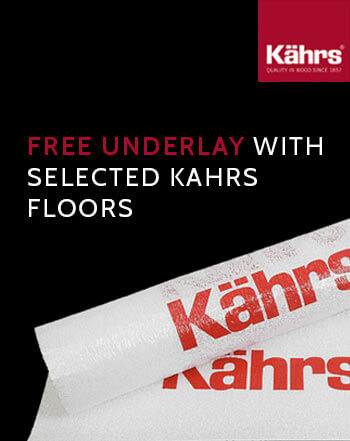 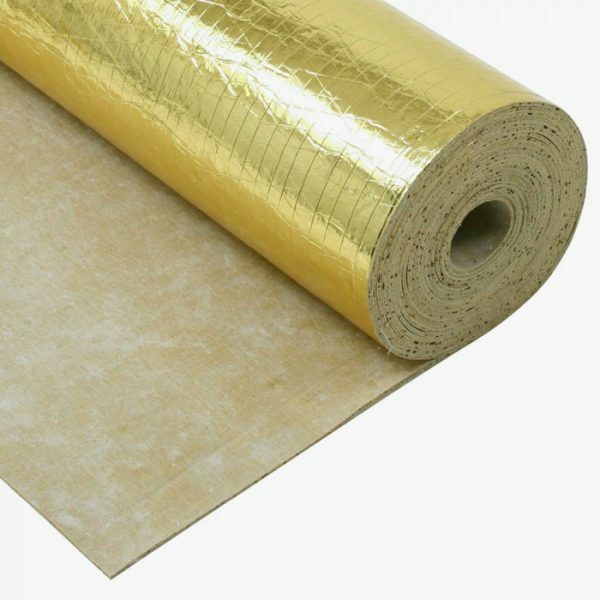 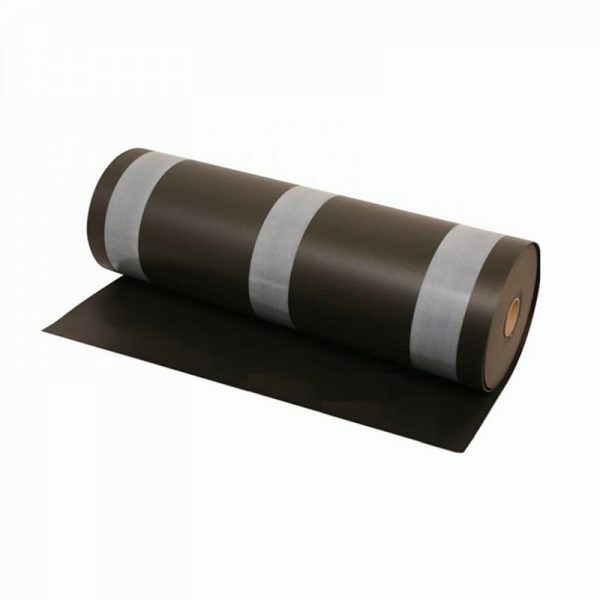 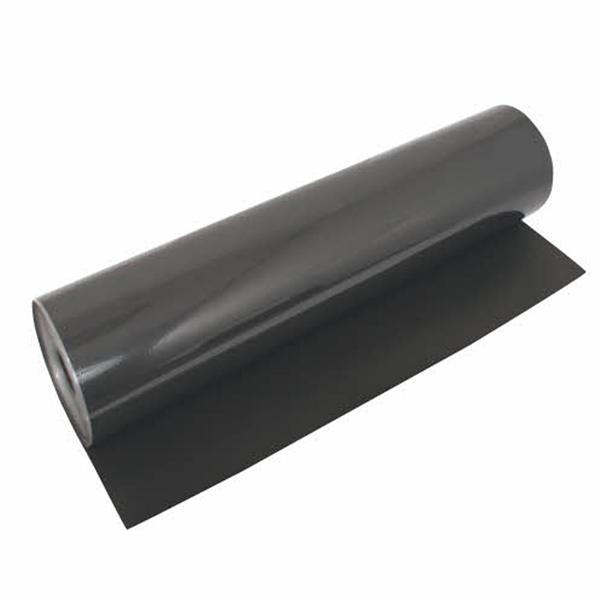 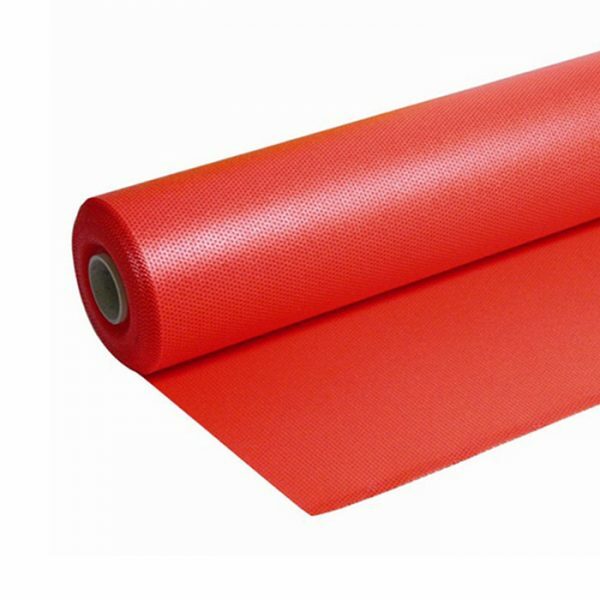 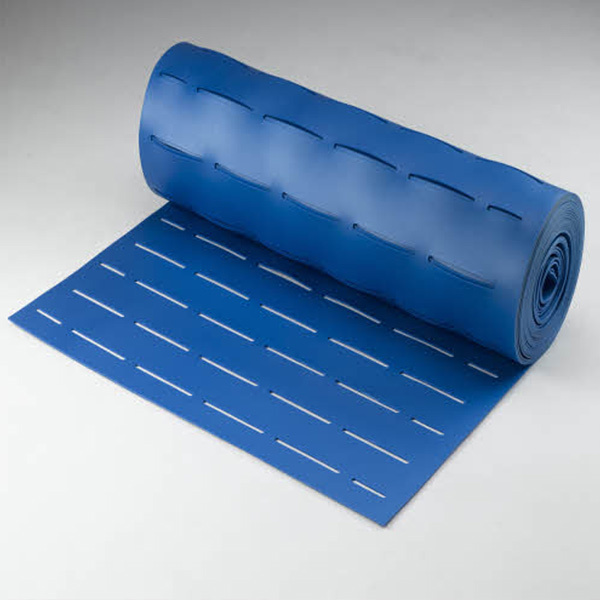 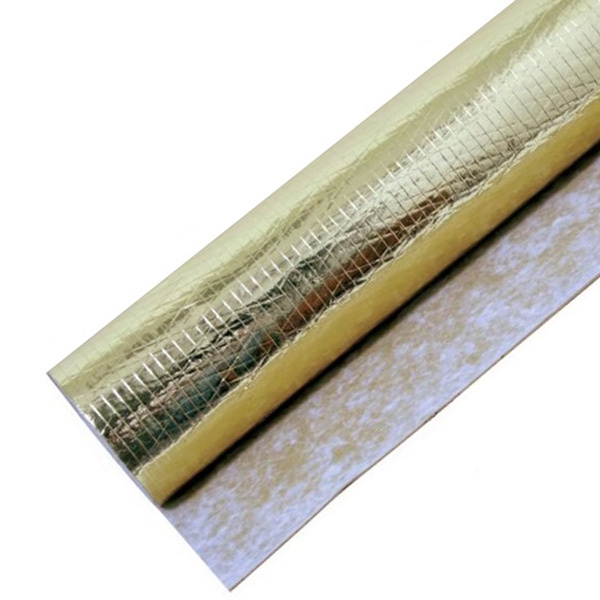 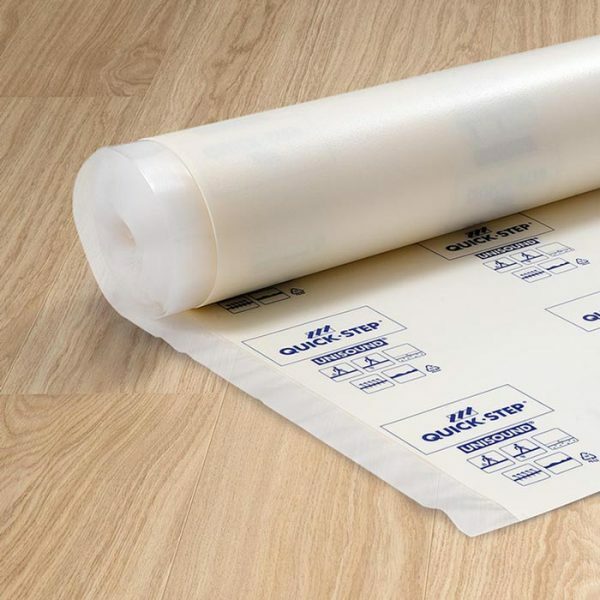 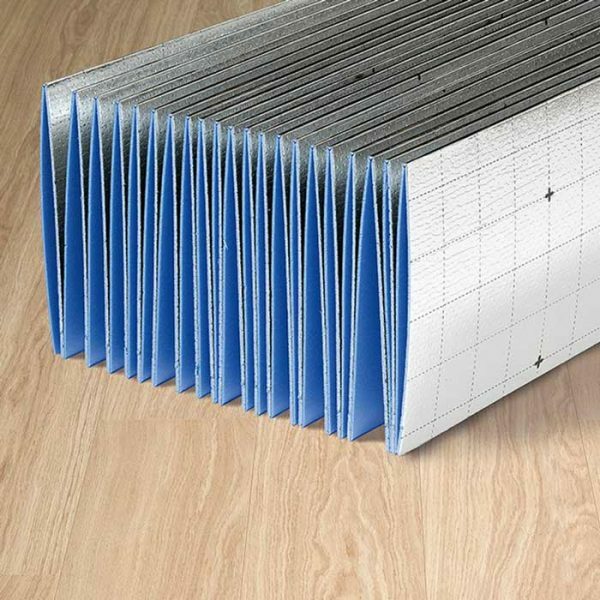 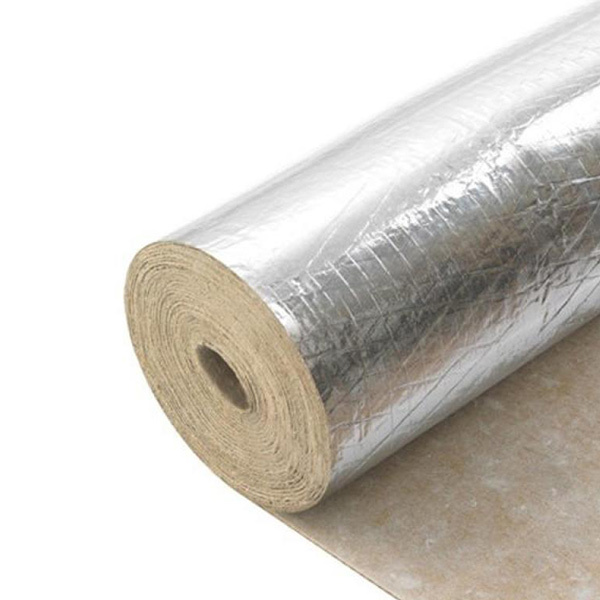 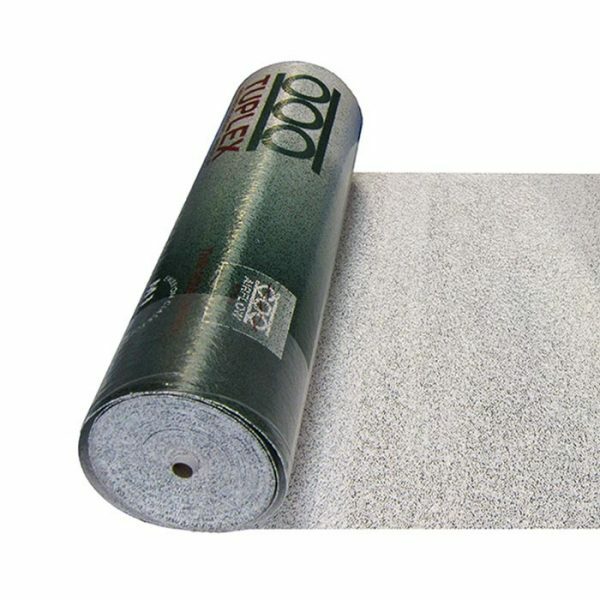 Underlay is used to level out unevenness in the sub-floor, absorb sound and protect the floor from rising damp. 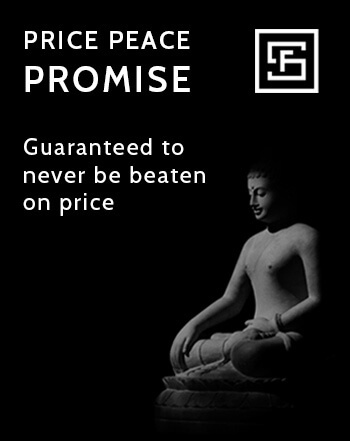 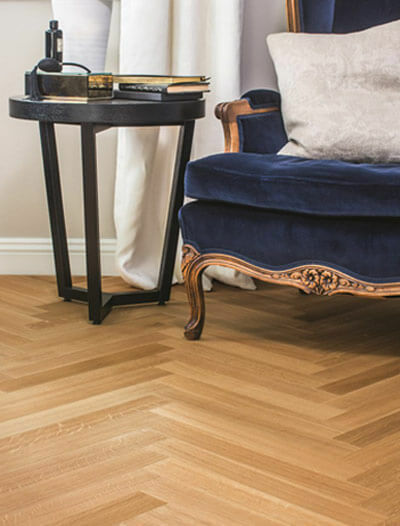 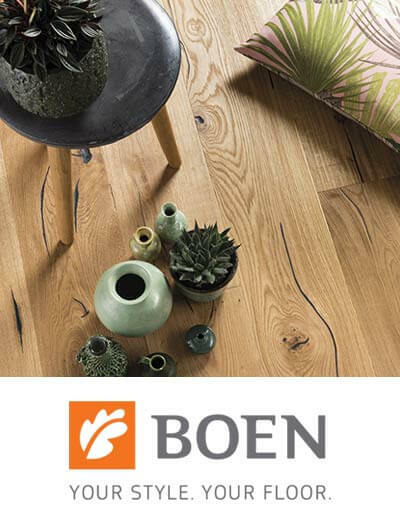 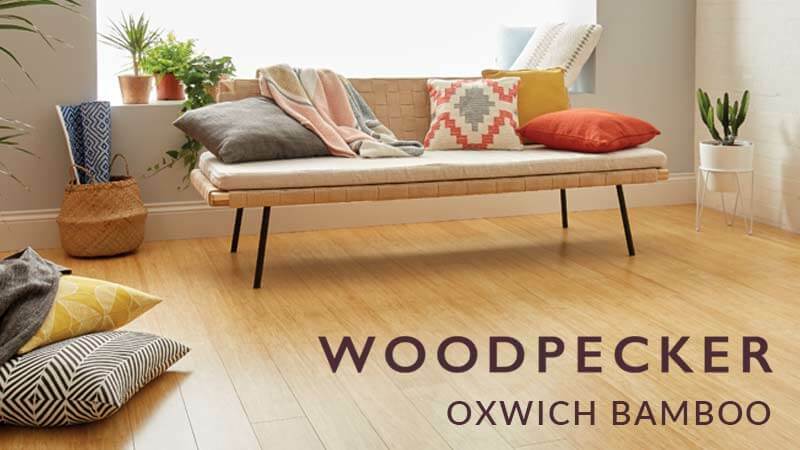 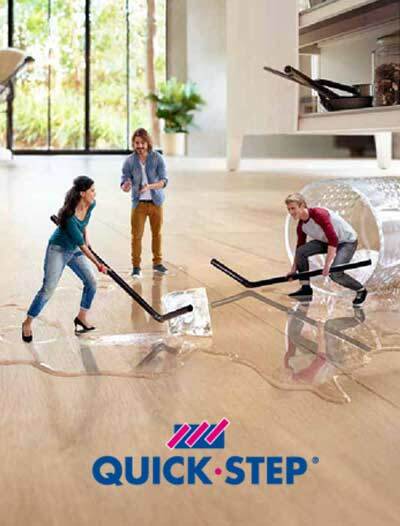 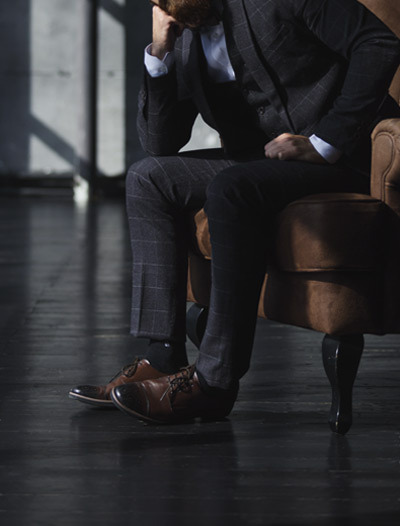 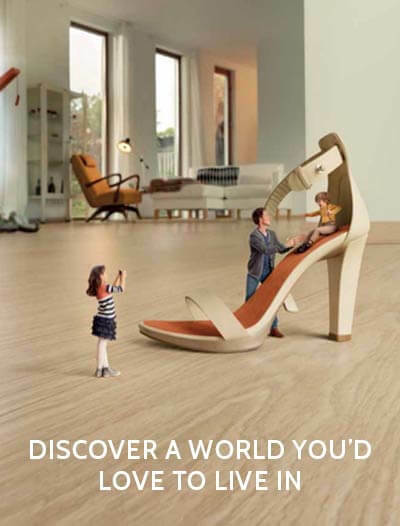 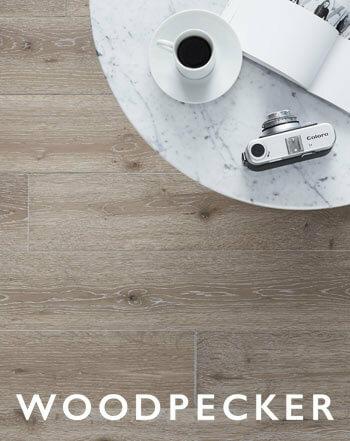 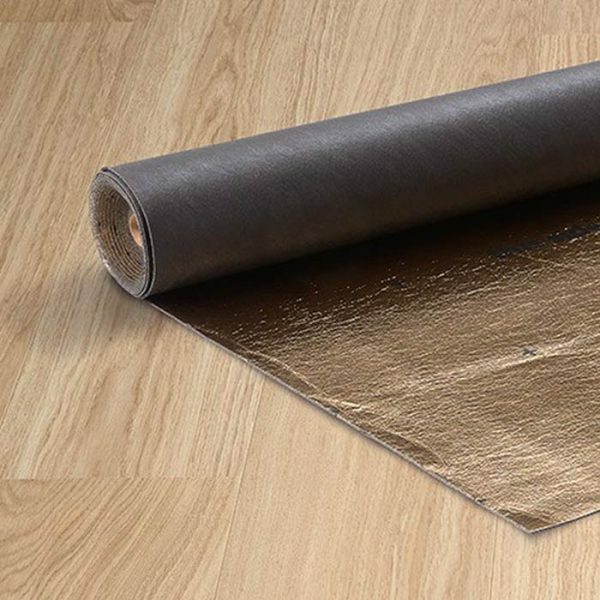 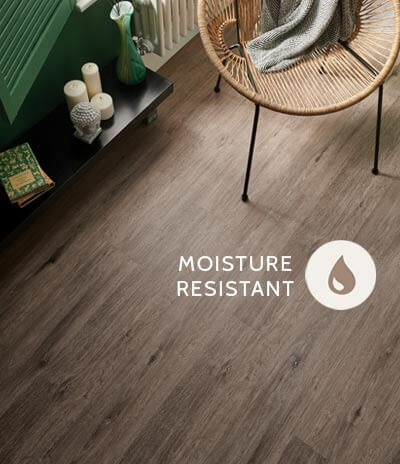 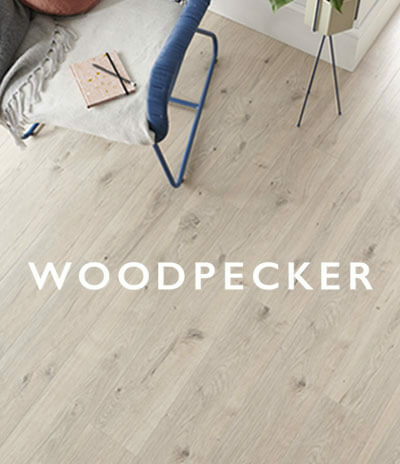 For more information about the properties of each wood flooring underlay please check the product descriptions or just contact us for expert advice – we are only a phone call away and always happy to help.